Great game between two good sides! 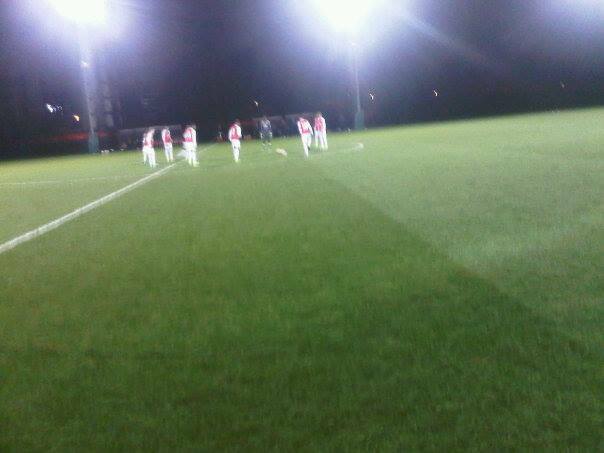 Big thanks to Arsenal FC and there Academy for inviting our coaches down to Hale End last week to watch the U15 Premier League Floodlit Cup game between Arsenal FC & Crystal Palace FC. The game was an entertaining game with Crystal Palace leading until 65th minute where Arsenal FC stepped it up and outclassed Palace with three quick goals.